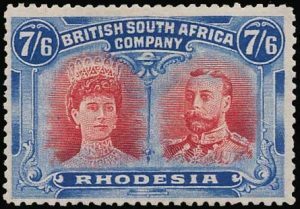 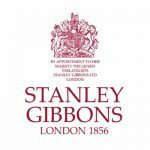 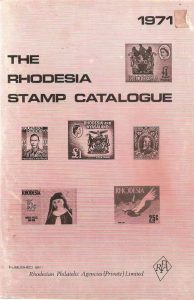 In 1980, the Rhodesian Philatelic Agencies (Pvt) Ltd changed its name to Salisbury Stamp Co. (Pvt) Ltd. 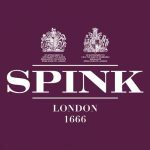 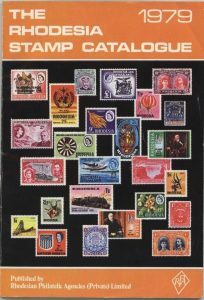 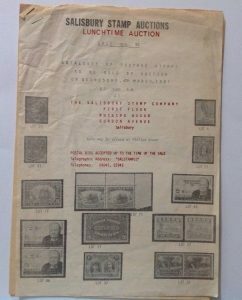 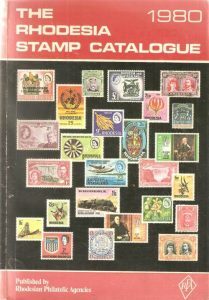 It continued to produce stamp catalogues and run auctions until the mid-1980’s. 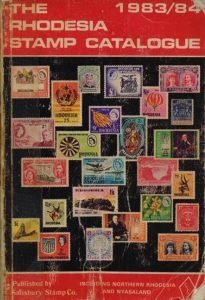 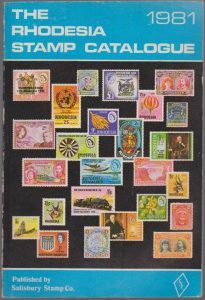 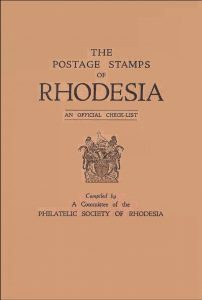 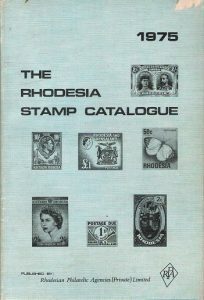 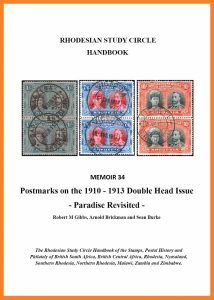 The Rhodesian Philatelic Agencies (Pvt) Ltd published a number of catalogues in the early 1970s to 1980. 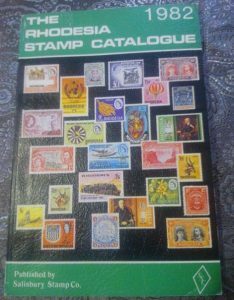 In 1981 the business changed it’s name to Salisbury Stamp Co (Pvt) Ltd.